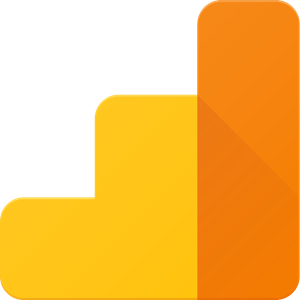 Using our Google Analytics integration, you can easily collect chat related data and log it into your Google Analytics account. 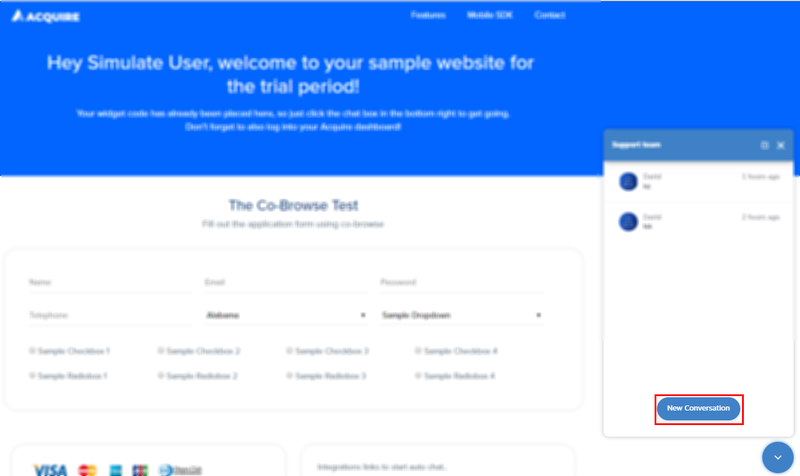 Go to https://app.acquire.io/ > Setting > Integration, click google analytics and enter your tracking code. 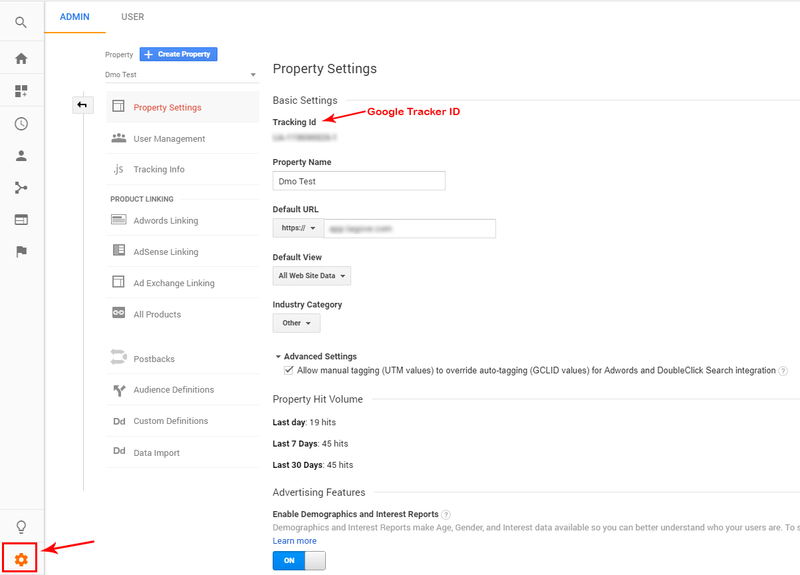 To Configured find out Tracking code from your google analytics account. Step 3. A visitor will chat from front site.